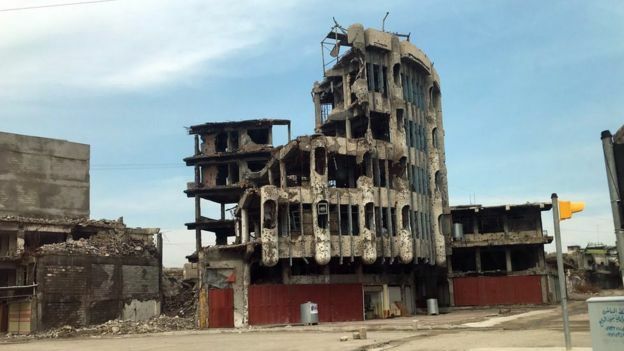 It has been almost two years since the jihadist group Islamic State was defeated in Iraq's second city of Mosul following a battle that left thousands of civilians dead. 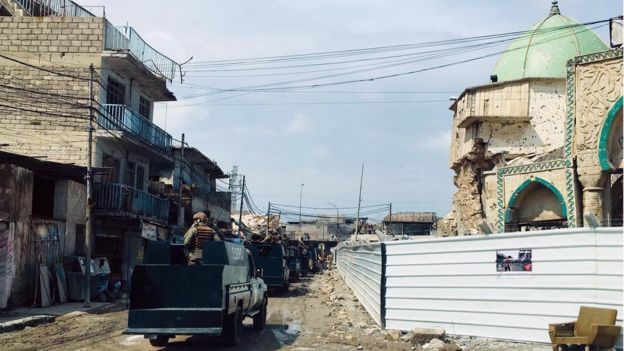 Large parts of the city has yet to be rebuilt and residents are growing increasingly frustrated, as the BBC's Shaimaa Khalil reports. "We have nothing," a former resident of the Old City told me. "No food. The air here is not pure. The water is not pure. No schools. No hospitals." "This is not good for the next generation," he added. "People have been liberated for about two years now, but what happened on the ground really didn't meet their expectations," he said. "Right after the liberation people were so positive. This was a golden time. Unfortunately, now that positivity is decreasing. They realise there's no real plan." 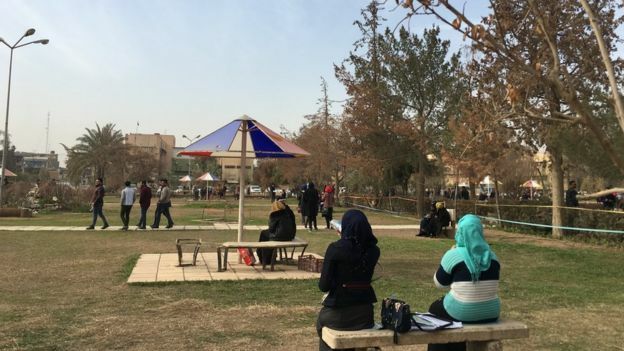 The University of Mosul's campus lies on the eastern side of Tigris. The hustle and bustle of the area was a stark contrast to what we witnessed in the Old City. It was also a testament to residents' determination to get on with their lives. The UN estimates more than half of Mosul's youths are without work. "Something bad will happen. We might lose our home again. We might have to leave the city. We might lose our lives like many people," she said. "It's very hard to be optimistic when you live in these circumstances." Asma's teacher, Ali, said society was also fractured. "Mosul has always been a melting pot. It's no longer like that," he told me. "Most of the Christians are not back. It's heartbreaking when you go to western Mosul and the Christian neighbourhoods are still empty. Their churches still in ruins." "Very few people know what [the IS militants] will do next. I can't tell you what or when their next move will be," said Mahmoud Hammady, a member of an elite Iraqi commando unit based in Mosul. "The people of Mosul are justified in that fear. [The militants] are waiting for orders for assassinations, bombings or suicide attacks." "If a political solution is found, Mosul will be alright. 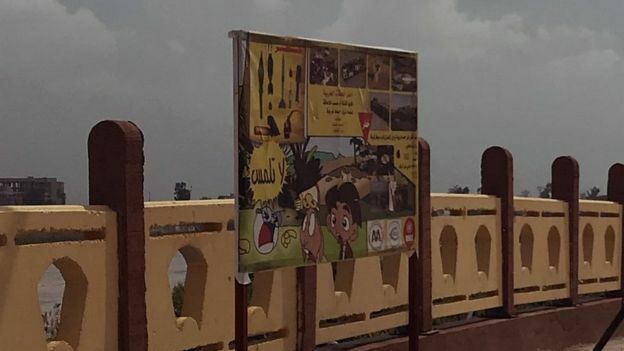 This tension and bickering between the politicians destabilises the city," Mr Hammady added.